Chicago Carnival Dividers. 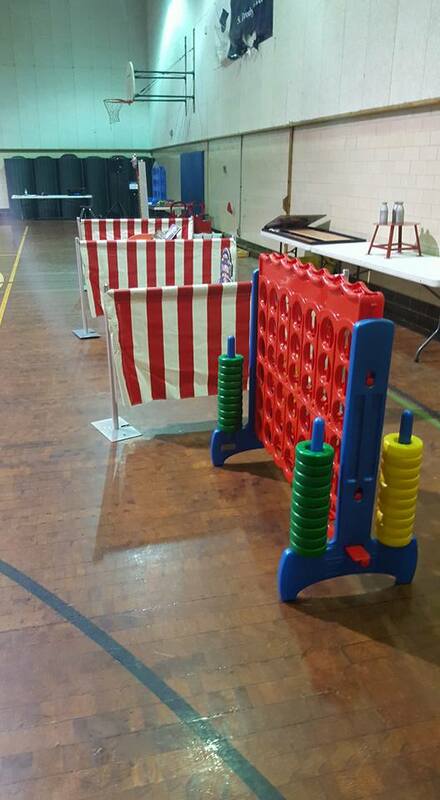 Set the scene with our red and white striped carnival dividers. Perfect for school carnivals, church carnivals, and any other carnival themed events. 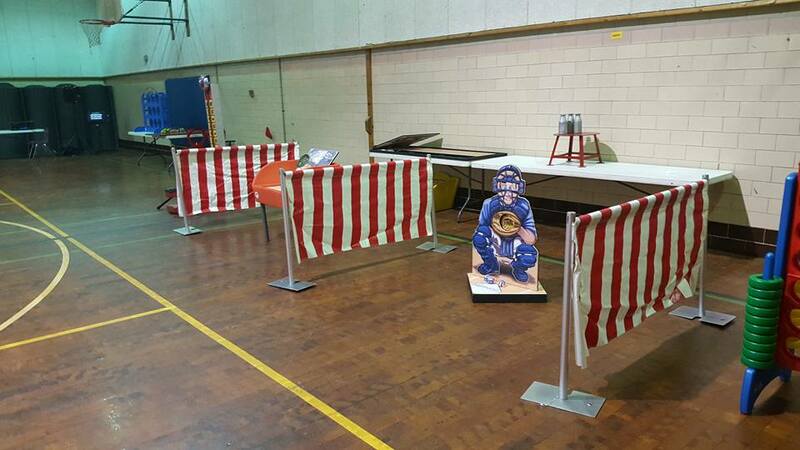 These items are only available with rental of our carnival games.